In this increasingly digital world, businesses without a strong web presence are at a clear disadvantage, falling way behind their rivals who have flourishing online networks. 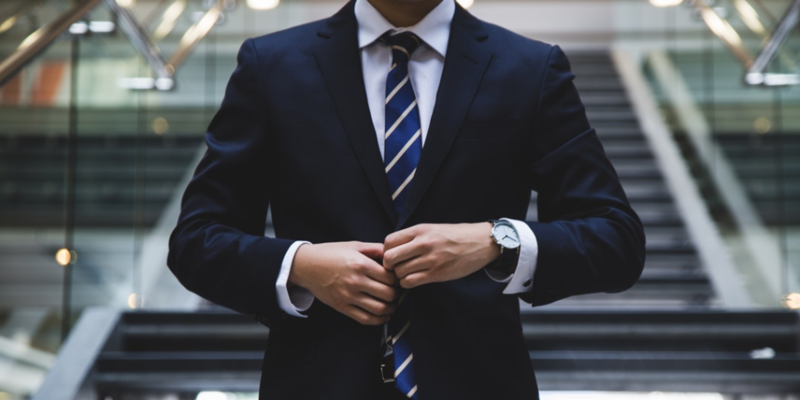 In an attempt to catch up, these businesses may resort to bad web optimization tactics that may get them penalized and cause even bigger problems than they originally had. Don’t be a victim. It pays knowing what kinds of SEO practices and activities could trigger a Google penalty, so you can avoid them at all costs and steer clear of SEO providers and marketers who don’t comply with best practices and are insistent in using old and ineffective methods that will do more harm than good to your web rankings. Search engine traffic is incredibly important for a business looking to increase reach and boost conversions. However, reaching top ranks in Google isn’t as easy and simple as it used to be. In fact, many old practices can get you penalized if you are not careful about following new guidelines and best practices set by Google. Did you know that the search engine giant initiates hundreds of thousands of manual actions each month, not counting many other casualties that are hit by algorithmic updates? 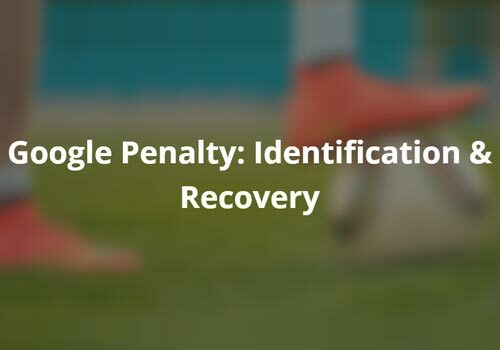 Interestingly, only a fraction of those who have been penalized are able to recover from the penalty — which means the rest have to throw away years of work or are simply unaware of how to recover from the penalty. 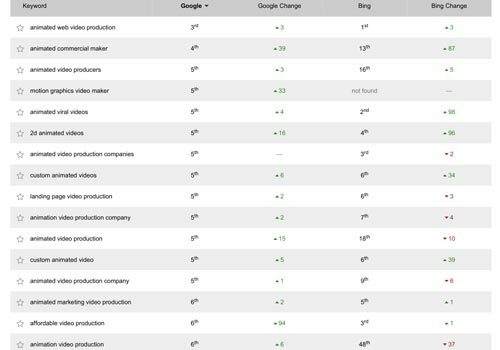 Cloaking – The “bait and switch” of the SEO world, cloaking shows search engines a different version of your site than what visitors actually see. This black-hat SEO tactic can take various forms, depending on the content of your site. Even when cloaking isn’t deliberate (done by mistake), it can still get you penalized and blacklisted. It is therefore important to check your site for portions that may be cloaked. Different tools for detecting and fetching cloaked parts of your website are available to help you identify and remove the discrepancies. Spamming – Sending irrelevant or inappropriate messages to a large number of online recipients is known as spamming. Spam is probably among the biggest nuisances of the online world, and search engines like Google heavily penalize spam-based techniques such as the improper use of automated commenting/messaging systems as well as scraped content. Identifying the source of your website’s spam and removing it is the best way to fix spam issues. If your automated messaging system is the culprit, switch to one that doesn’t generate spammy content and has anti-spam features. Risky Link Building – While there’s nothing wrong with acquiring good quality links as part of your SEO strategy, it is important that you do it the right way. 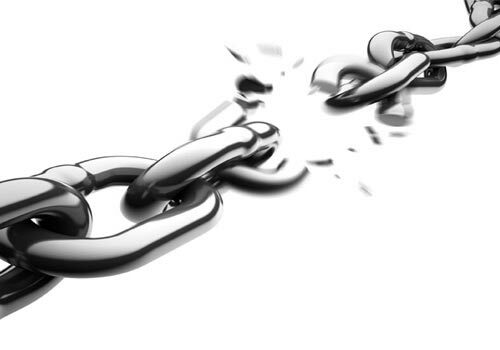 Acquiring as many links to your site is a strategy that may have worked in the mid 2000’s, but not anymore. These days, Google no longer values low quality link building practices and penalizes a site that is found engaged in such practices. These are only some of the most commonly penalized activities and SEO mistakes website owners and SEO providers are prone to committing. Fortunately, they are not without a solution. 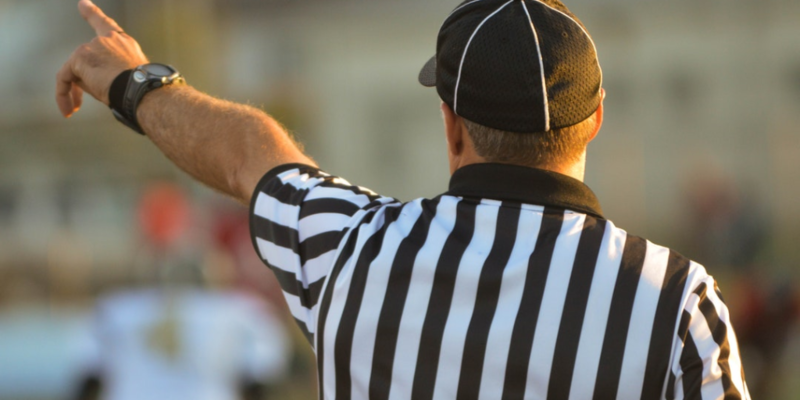 A sure way to avoid getting penalized is to make sure that every content you publish adds value to what your users or visitors see on your site. Create relevant content that offers substance to your target audience and generates value organically. SEOValley can help you with that. Contact us today to see what we can do for you.